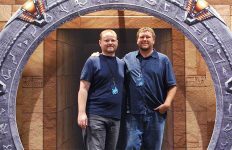 Darren and Adam look ahead to what might prove to be an important year in Stargate, with both our optimistic hopes and our realistic predictions. Where is Stargate heading in the new year? 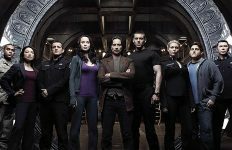 It feels as though the franchise has reached a turning point: Either it will take the next step toward returning to the screen in full force … or Stargate will fade away again. In our first podcast of the year, Adam and Darren talk about our hopes for 2019. In this installment we’ll discuss what Stargate Origins accomplished last year, Stargate’s international audience, and sticking close to established canon. And we’ll consider Stargate in 2019 from a couple of different angles: First, what do we hope for in a best-case scenario? And second, what do we expect to see this year if we’re being pragmatically realistic? And we’ve got voicemails! A big thanks to everyone who sent in their thoughts to be included in this conversation. We want to hear from you! Record a message on your phone or computer and send it to us to be included in a future podcast. 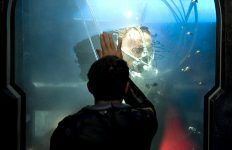 It can be about this week’s discussion topic, or the breaking news on GateWorld, or anything else Stargate-related that you want to talk about. Record a brief voicemail message (no more than 1 minute, please). Be sure to include your first name and where you are from. E-mail your audio file to [email protected]. Did you know you can get the GateWorld Podcast on Spotify? It’s brand new! Sign into your account and search “GateWorld” to find us. Thanks for listening! Leave us a comment below, or post on the Podcast Feedback thread at GateWorld Forum! Please let us know that you’re listening and what you would like to hear in the podcast’s future. 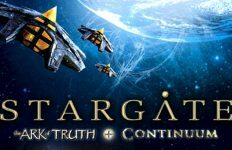 Have you read Stargate fanfic called Stargate: Return of the Ancients (ROTA)? An amazing series that I believe would make a great new series. It’s written by Aerkijyr at Fanfiction.net. 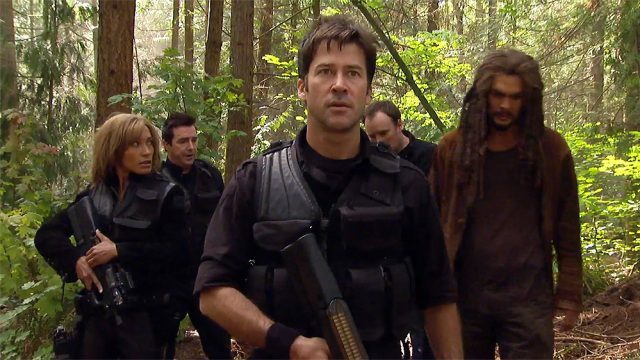 We really need a new series, with action, humor and continues the Stargate series.